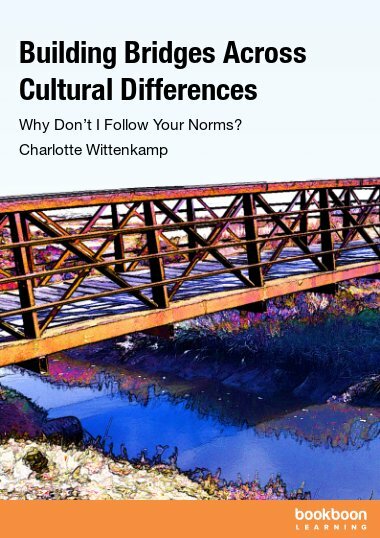 Charlotte Wittenkamp is an organizational psychologist who since 2006 has counseled international transfers, immigrants, and foreign students in overcoming culture shock. Originating from Denmark, Charlotte has lived in California since 1998. Her own experiences relocating lead down a path of research into value systems and communication patterns. She shares this knowledge and experience through speaking and writing and on her website USDKExpats.org.